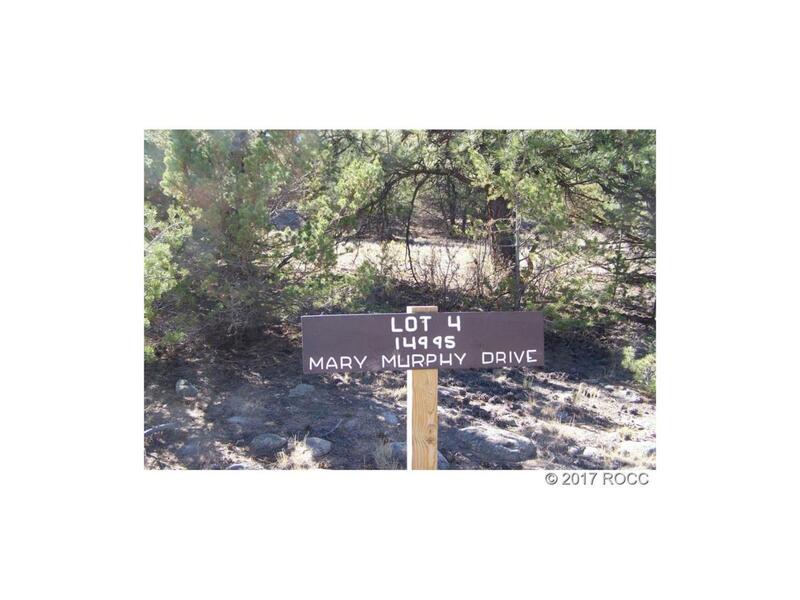 One of 11 exclusive lots available at the Mt. Princeton Hot Springs Resort. Discounts offered for use of facilities and services for owners. Multitude of trees offering private sites on the 3 terraced levels all with good access and mountain views. Offered by United Country Legacy Properties.